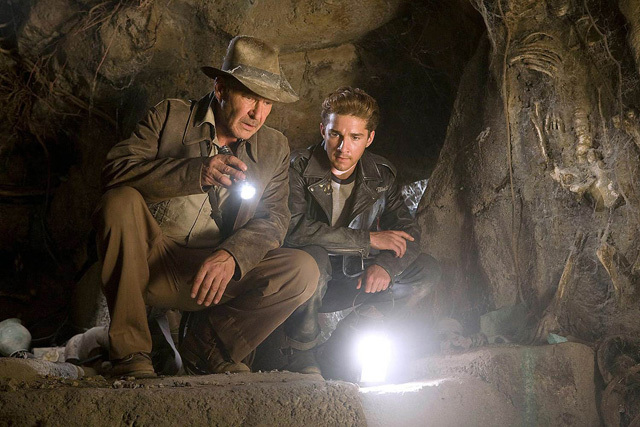 It will still be a while before we see Indiana Jones back on the big screen (Indiana Jones 5 is currently scheduled for a July 10, 2020 release), but screenwriter David Koepp has revealed to EW that Shia LaBeouf’s character Mutt Williams will not be returning. And what is the MacGuffin this time around? “Some precious artifact that they’re all looking for,” Koepp added. 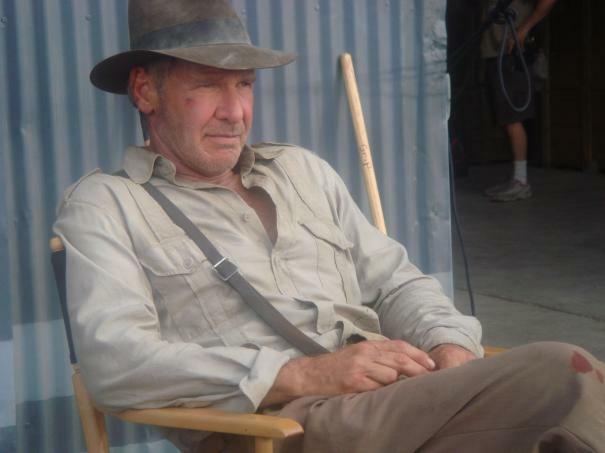 Spoiler alert for Indiana Jones and the Kingdom of the Crystal Skull if you haven’t seen the film, but Mutt Williams was revealed to be Jones and Marion Ravenwood’s son. At the end of the film, after Indy and Marion are married, a gust of wind also blows Indy’s fedora off a coat rack and it lands at Mutt’s feet. He picks it up and is about to put it on before Jones takes it from him and puts it on his own head instead. Spielberg directed all four previous films. Franchise veterans Kathleen Kennedy and Frank Marshall will produce the fifth film as well.